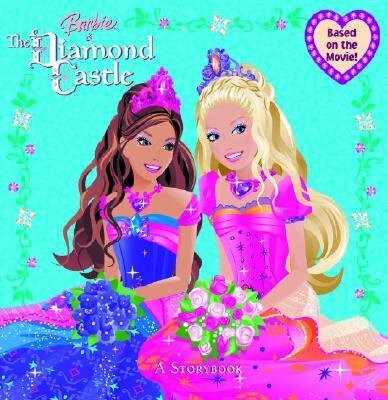 BARBIE(R) AND TERESA star as best friends in the direct-to-DVD movie, "Barbie(TM) & the Diamond Castle." In this all-new princess story, Barbie(R) and Teresa learn the true meaning of friendship as they set out to save the Diamond Castle from an evil muse. This 8x8 storybook, featuring beautiful full-color art from the movie, will dazzle Barbie(R) fans everywhere!